The start of the last month of the year saw the Goldwater’s favorite cryptocurrency Susucoin go live on Coinexchange.io whilst the most famous crypto, Bitcoin, continues to test whether it finds support around the $4k mark and can make a turn upwards again. The original freedom of speech cryptocurrency Susucoin made a debut on Coinexchange.io today (https://www.coinexchange.io/market/SUSU/BTC), and we wish it all the best in its endeavor towards greater highs. 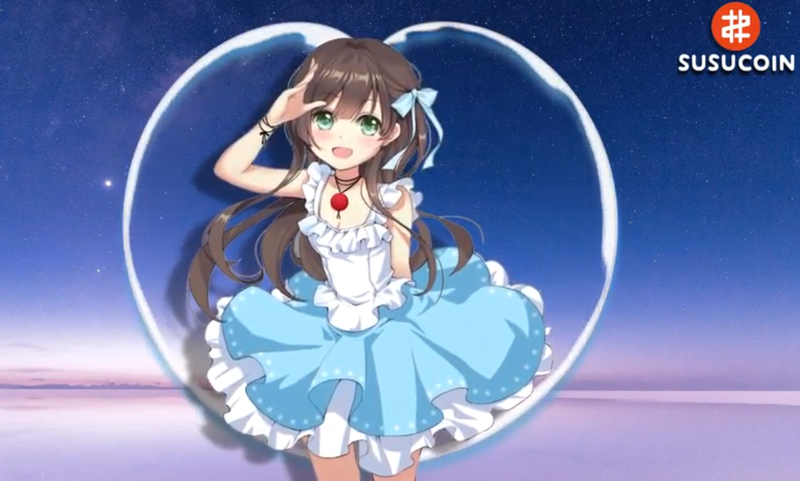 In order to present the launch, Susucoin also released a first song, calling ‘Archived Memories,’ referring to the storing of 5chan posts. The purpose is to use the blockchain to record the posts in the forum. Meanwhile the best-known crypto Bitcoin continued to test whether the temporary bottom of $4k would hold. After it lost some 80% since achieving a high of nearly $20k in the beginning of the year, the famous crypto has stabilized in the past few days. It comes as rumors abound that founder Satoshi Nakamoto has resurfaced (see our related coverage) and that he is engaged in a war between Bitcoin Cash and Bitcoin Cash SV. Related coverage: Crypto – Bitcoin Founder Back From The Dead?. As we discussed in previous articles, a small bounce is no more than normal. Nevertheless, the trend is still very bearish and investors should always do their own research in any case.